What a surprise to have this blanket of snow today! 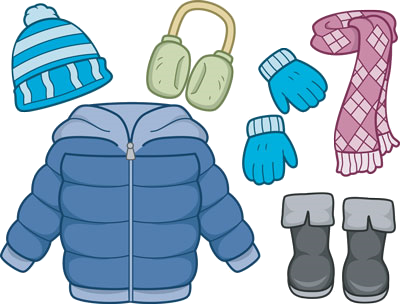 Please make sure that your child(ren) have warm coats, snowpants, hats, mittens and boots for recess. It’s always a good idea to send extra clothing (socks, mittens, etc.) for your child(ren) to keep at school. We go out for recess if it’s 20 degrees or higher.